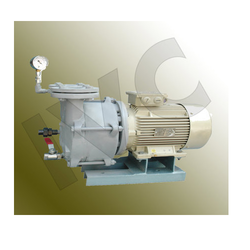 Manufacturer of a wide range of products which include vacuum pump for pilot plant. Close coupled Mono-block Vacuum Pump for Pilot Plant are simple, compact and mobile pumps which are also easy to assemble with Mechanical Seal to ensure Zero leakage. Looking for Vacuum Pump for Pilot Plant ?